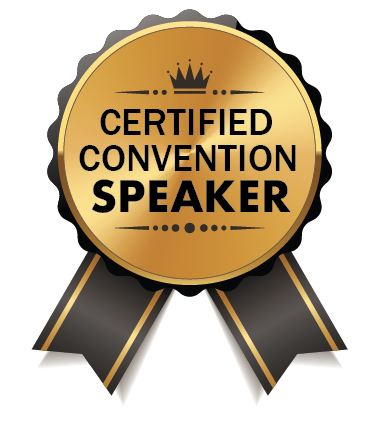 The Las Vegas Convention Speakers Bureau represents many of the finest world-class speakers. Below are just a few of our featured speakers. We work diligently to provide you with the best speakers from all over the world to speak at your event, wherever it is being held. In addition, we proudly provide on-site service for all of your Las Vegas events. Chairman and CEO of Brian Tracy International, a company specializing in the training and development of individuals and organizations. Brian has written 40 books that have been translated into 35 languages and has produced more than 300 audio and visual learning programs. Co-Founder of the “Chicken Soup for the Soul” series. Joe is a star of “The Secret,” bestselling author of more than 70 books, an expert on the Law of Attraction and clearing limiting beliefs, and a master of channeling pure creative life energy. Renowned professional speaker, author and television personality. Les Brown has risen to national prominence by delivering a high energy message which tells people how to shake off mediocrity and live up to their greatness. Expertise: Motivation, Leadership, Teamwork, Personal & Professional development. Award-winning Writer/Producer: “The Keeper of the Keys” & “The Secrets of the Keys.” Award-winning Author of “The Art of the Business Lunch ~ Building Relationships Between 12 and 2” currently in 12 languages. A 30+ year veteran of the sports marketing and packaged goods industries, JB Bernstein is widely respected for his creative problem solving and his record-setting results. As Founder and President of Access Group of Miami, he has represented some of the greatest athletes of all time including Barry Bonds, Barry Sanders and Emmitt Smith. Most notably Bernstein created The Million Dollar Arm™ contest in India, which yielded the first two Indian men to ever sign pro sports contracts in the US. His incredible story eventually became a Walt Disney™ major motion picture titled “MILLION DOLLAR ARM” starring Jon Hamm as J.B. Bernstein. He is also the author of “Creative Selling 101.” JB’s impressive client list includes Citibank, Carrier, Allianz, Pepsi/Frito-Lay, ERA Real Estate, Raymond James, GE and Pregis. Walking the talk as a philanthropist, Loring has raised more than $1 million for diabetes research. 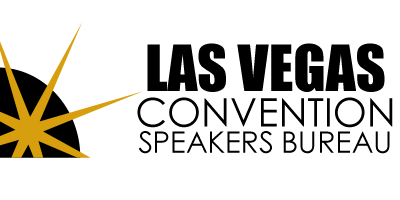 As CEO of Ferrazzi Greenlight, Ferrazzi provides corporate market leaders with strategic consulting and training to improve sales, performance, and team cohesion, with an emphasis on personal transformation. Ferrazzi launched his career as the youngest CMO in the Fortune 500 at Deloitte Consulting, and was later the CMO at Starwood Hotels. Bruce’s impressive client list includeds Nike, Discovery Channel, Miami, and HBO. Author of Building Brand Value, Brain Darts, and co-author of New Design Miami. #1 NY Times bestselling author of Happy for No Reason, Chicken Soup for the Woman’s Soul and Chicken Soup for the Mother’s Soul. Marci’s been a top-rated speaker and trainer worldwide for over 25 years. She’s a featured teacher in the film and book The Secret and host of the Happy for No Reason PBS show.